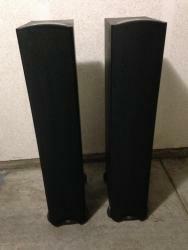 Klipsch Synergy F-2 Floorstanding speakers (black) that are in MINT condition for sale. These speakers are extreamly loud!!! Selling for $300.00 but willing to consider reasonable offers. 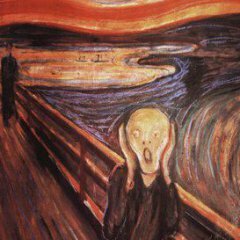 Please feel free to contact me at teeter89@hotmail.com or ph# 909-522-2025 as I'm not at a computer all day. I also have many more pics, the serial numbers and model numbers if you want them. Your speakers were to a bunch of guys on here that have 10 times bigger ones? Lol.